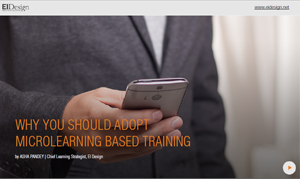 Today, most organizations use eLearning as a significant part of their training delivery. 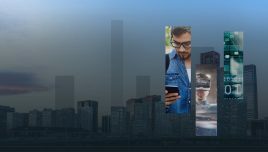 As traditional eLearning moves towards mobile learning or mLearning and provides learners the flexibility to learn on the device of their choice (notably tablets and smartphones), the eLearning adoption is gaining further momentum. 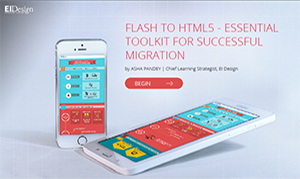 eLearning and mobile learning provide several benefits to organizations. However, the focus is now shifting to determining its impact and the Return On Investment or ROI of online training. 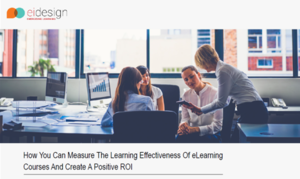 In this article, I will begin with a quick summary of the benefits that eLearning offers, what ROI is, and how you can measure it. I will also outline the ROI methodology we use. 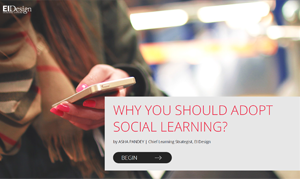 What Are The Advantages Of eLearning? I am quoting extensively from my earlier article Return Of Investment (ROI): Are You In?. This article had originally appeared in CrossKnowledge’s Learning Wire Blog. It also outlines the measures to maximize the ROI. Anytime, anywhere access (on demand availability). 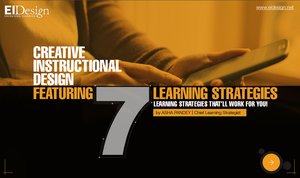 Self-paced, interactive, and more engaging learning (learner perspective). Less disruptive delivery (in contrast to ILT). Cost-effective (particularly when reaching out to a large audience). Consistency of message and easy updating of content. Easy tracking of learner progress and completion (business perspective). 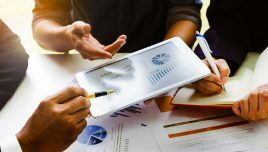 While the eLearning advantages are well accepted, increasingly organizations are seeking ways and means to determine its impact on learners as well as on business. 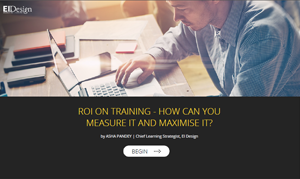 Let’s see what Return Of Investment (ROI) is and how you can assess if your eLearning or online training initiatives are generating the required ROI. ROI is the return on investment that an organization makes (ROI = Gain or Return/Cost). It can be determined through two factors namely the Investment made (or cost incurred) and Value/Gain accrued (or return). A successful eLearning initiative should be able to demonstrate gains that are more than the investment. How To Determine Costs And Assess Returns? 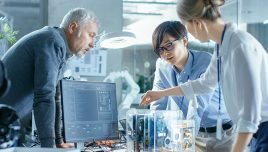 Costs are fairly easy to define and would normally include the cost of eLearning course development as well as associated costs of team members (including teams that are associated with the development process and Subject Matter Experts). Typically, there would also be associated costs of the supporting delivery (Learning Management System, Administrative cost of managing the initiative, and other related infrastructure required for delivery). Determining the “value” or “gain” is far more tricky. We nail this by looking at the gains for the organization as well as for the learners. Let’s begin by re-looking at the gains most organizations seek when they adopt eLearning and see how many of these translate to reduction in costs and hence improvement in returns. This translates to man-days available now to the organization that would have been allocated to travel and training in the ILT mode. These can be determined easily. No associated costs for trainers. These can be identified easily. Immersive and engaging learning translates to better assimilation. This in turn leads to proficiency gain and a tangible increase in productivity. More learners across the organization can be trained in lesser time (while they get the flexibility to learn at their own pace). 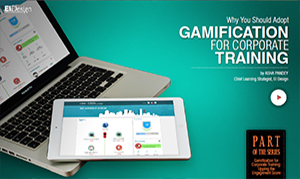 Coupled with tracking, the eLearning initiatives can be scheduled and completed faster as compared to ILT sessions. What ROI Methodology Can Be Used? 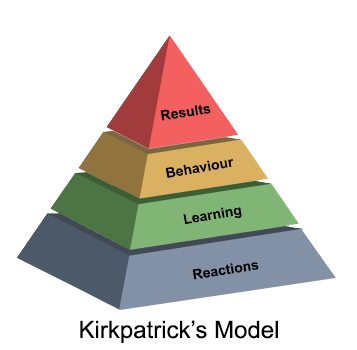 Most of us are familiar with Kirkpatrick’s model of evaluation. In today’s context, adding Phillips’ ROI calculation as the fifth level makes this framework even more useful and relevant. By using Level IV evaluation data, we can convert the results into monetary value. Then we can easily compare them against the cost of the eLearning program and determine the ROI. Level 1:Reaction is measured by taking feedback from learners. We have used online surveys in the past but now we add features of “Like the course” and “Recommend the course” options within our eLearning course framework. Level 2: Learning can be easily measured through scoring patterns in the end of course assessments. Level 3: Behavioral changes are certainly more difficult to assess. We use a combination of techniques to assess how much of the newly acquired learning is being applied on the job. This could be measured through improvements in efficiency or doing the same task with a new approach. Level 4: Business impact is generally measured through productivity gain, impact on quality measures through reduction in re-works, getting higher number of work assets first time right, and so on. Level 5: ROI is normally calculated by converting the business impact gains (as shown in level 4) to a monetary value. 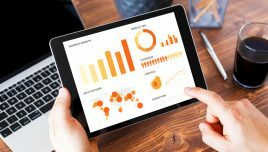 I hope this article was useful in understanding the ROI definition and more significantly, what ROI methodology will enable you to measure the ROI of online training. At EI Design, we do workshops that can enable you to adapt the standard ROI methodology to your organization. Do reach out to me if you need further details.